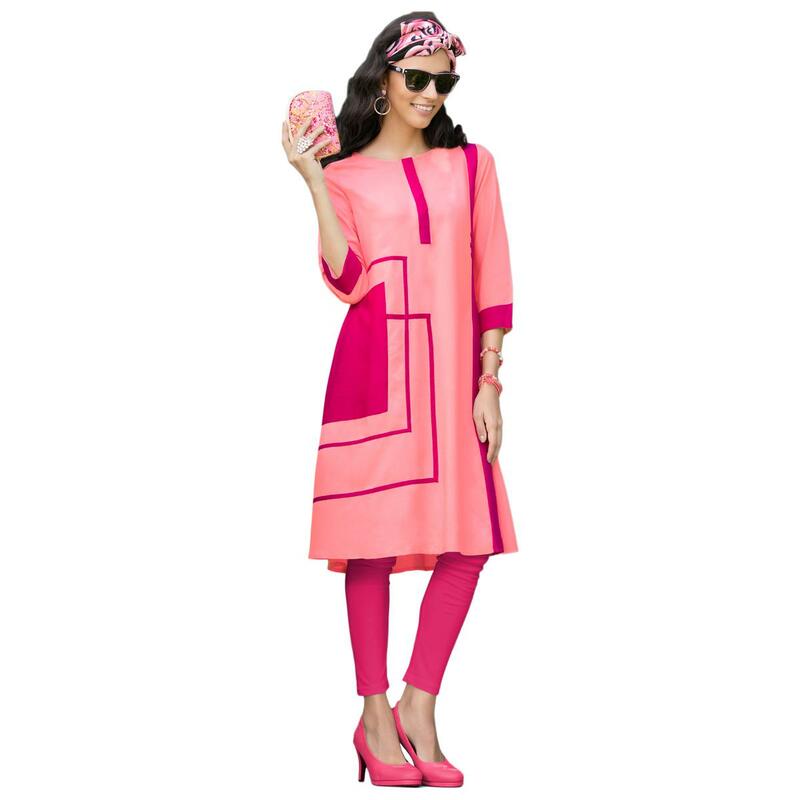 Let your style speak in this pink colored casual printed kurti. 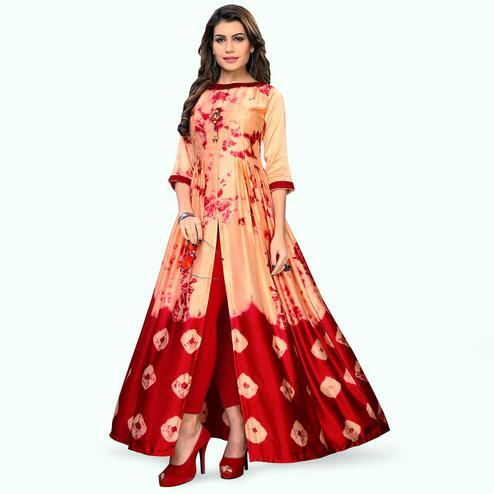 The beautiful combinations of light and dark pink is so appealing to the eyes. 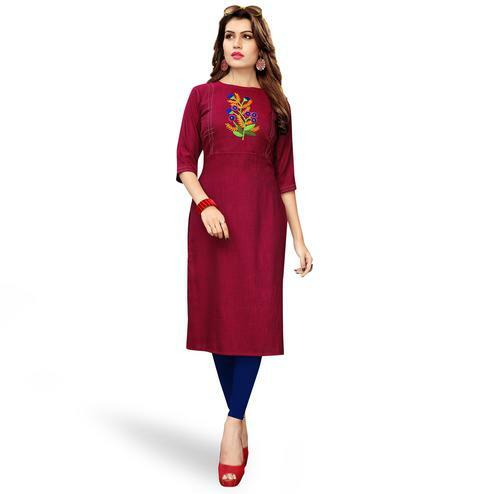 The kurti is made of rayon fabric and has 3/4th sleeves. 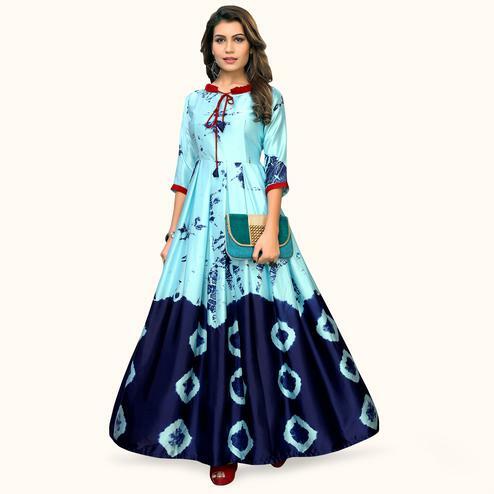 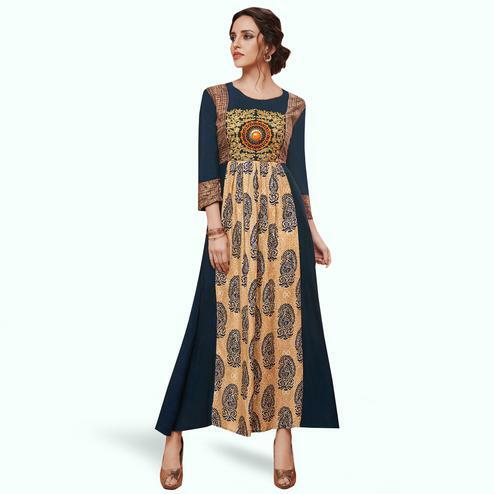 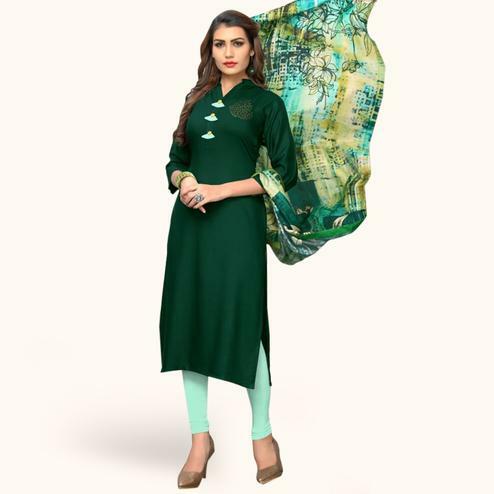 It is perfect for everyday wear and look effortless.The kurti is perfect for hot summer days and is so lightweight and comfortable to wear.You can pair this with pants,denims,leggings. 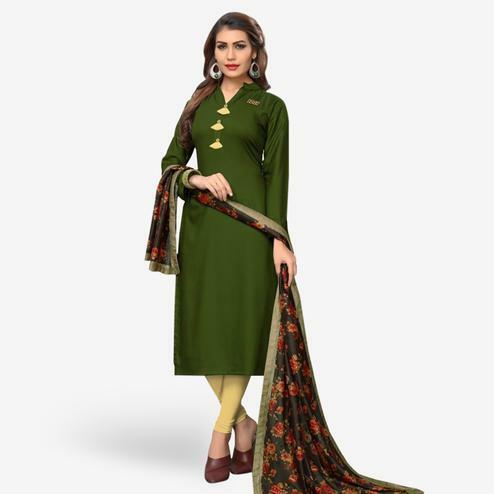 You can wear this to office,college,casual outings, friendly meetings. 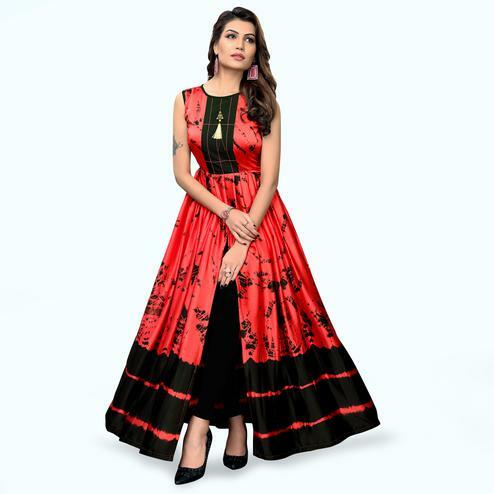 Pair this with western accessory and you will look stylish.